ISO published a new set of International Standards to enable BIM to flourish across projects and borders, benefiting the industry as a whole. As populations and economies grow, so too does the need for housing and infrastructure, fueling growth forecasts in the global construction industry of up to 85 percent – or $15.5 trillion – by 2030. 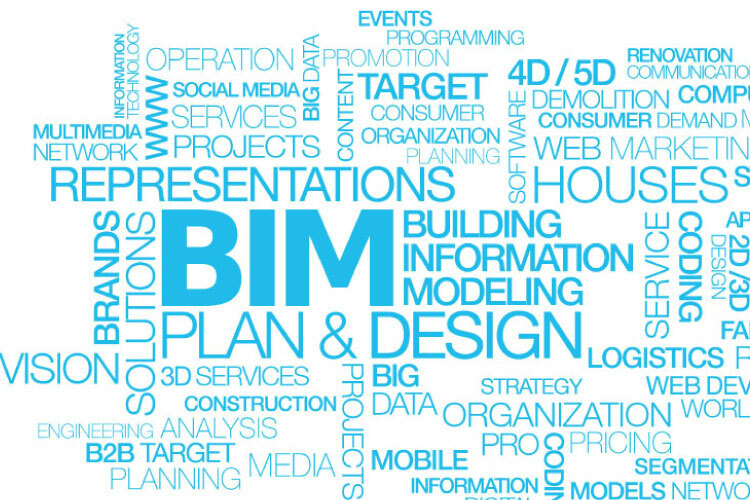 More construction means a greater need for efficient ways of working, which is why the 3D model-based approach of BIM in delivering construction projects is gaining traction worldwide. To address this, the first two parts of ISO 19650 (http://www.iso.org/obp/ui/#search/std/19650), Organization and digitization of information about buildings and civil engineering works, including building information modeling (BIM) – Information management using building information modeling, have just been published, providing a framework for managing information through collaborative working using BIM. “ISO 19650 was developed on the basis of the tried-and-tested British standard BS 1192 and publicly available specification PAS 1192-2, which have already been shown to help users save up to 22 percent in construction costs,” he said. ISO 19650-1 and ISO 19650-2 were developed by ISO technical committee ISO/TC 59, Buildings and civil engineering works, subcommittee SC 13, Organization and digitization of information about buildings and civil engineering works, including building information modelling (BIM). They are available from your national ISO member or through the ISO Store (https://www.iso.org/store.html).